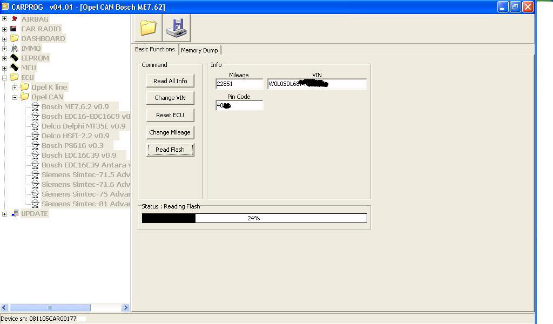 This is a customer solution and feeback on China Carprog 7.28. 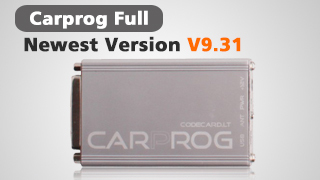 He has successfully deal with “CARPROG CANBUS no working” issue. 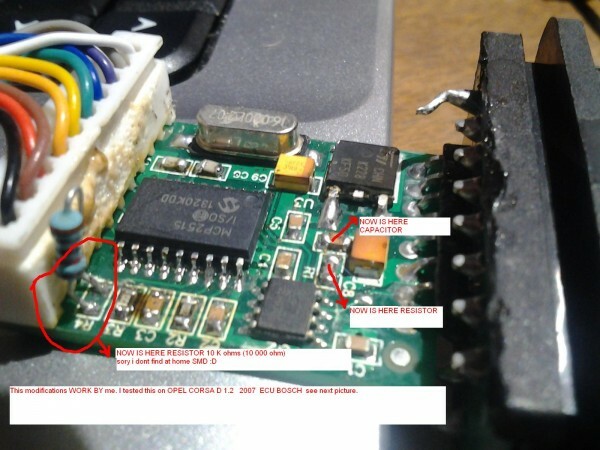 I buy china carprog and coming sames problem CANBUS NO WORKING. 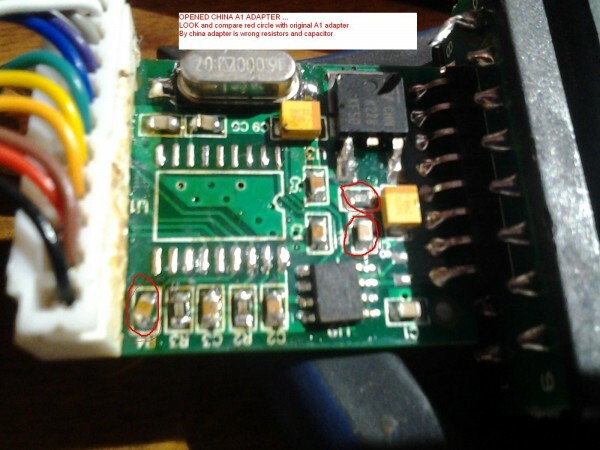 I changing around 3x MCP not working, Conecting +12 volt to stabilizer not working, changing 4x 74HC125 in carprog not working. 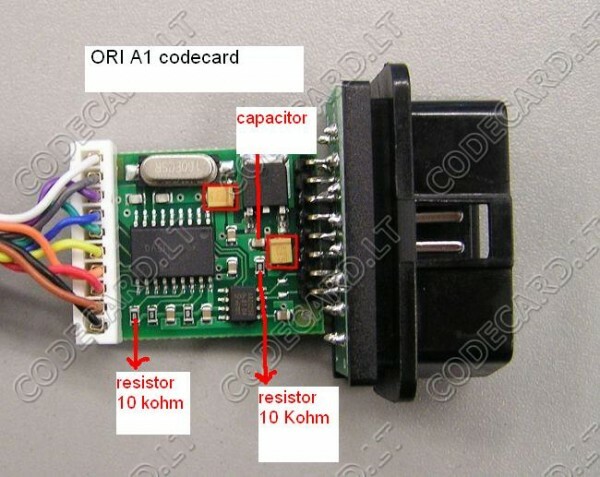 so i thinking around this tool and i open A1 adapters and compared with original A1 adapter . I forget on PRT SCR from my china carprog conected to opel can.